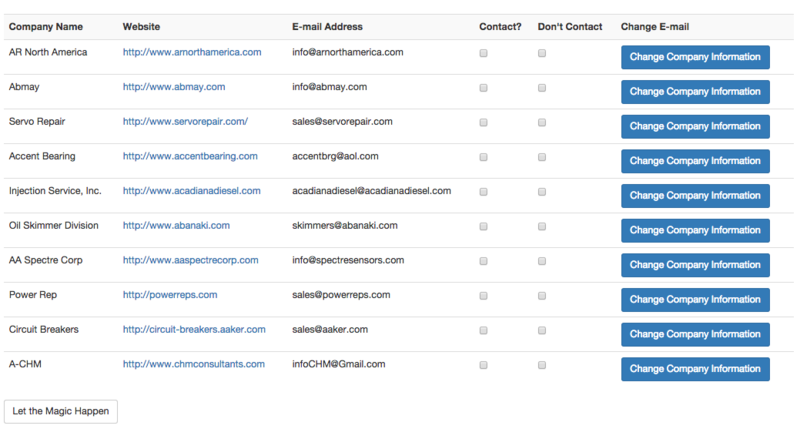 Essentially for each row/company on this page, the user will click either the contact or don't contact radio button. I can't seem to retrieve the json data in Python, I am trying to just do a simple print statement as of right now to show that I can pull in the data. First of all jQuery.getJSON() issues a GET request using the JSON object you pass it as query parameters. Changing interval time to random?